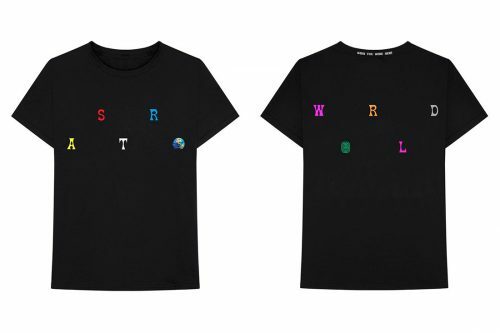 Travis Scott has finally dropped his long-awaited album ‘Astroworld’, and he is releasing 28-piece Astroworld merch collection in 9 different drops via his own webstore. With Drop 7 just being released a couple days ago, there are 2 more drops to go! The merchandises released so far include apparels, slides, ashtray, skate deck and blanket. 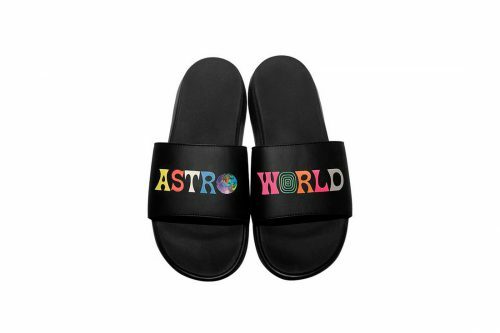 Each item purchased is accompanied by a digital version of the album and pre-sale ticket access to Travis’ upcoming tour. Head over to Travis Scott’s web shop to check out the full collection. The store doesn’t ship to Malaysia, so you can have the merchandise shipped back to you via our US warehouse, sign up now!